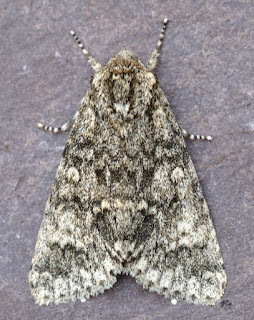 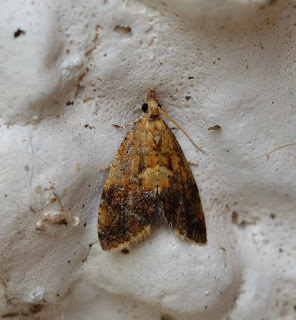 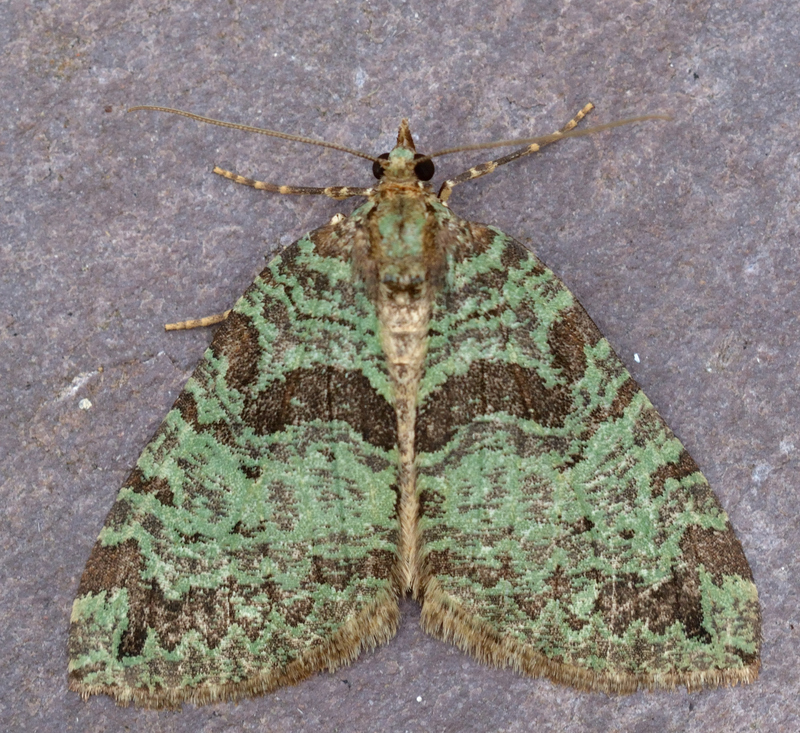 Carmarthenshire Moth and Butterfly Group: A bumper crop of new moths! 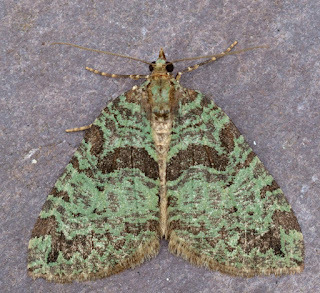 A bumper crop of new moths! 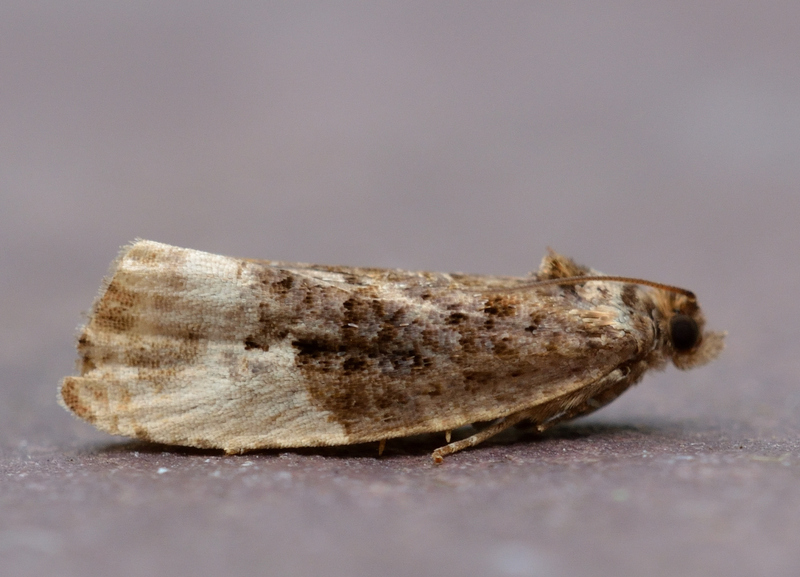 When I work my way through the contents of the trap, I always want to find something new. This morning there were 30+ species, including a few newcomers. 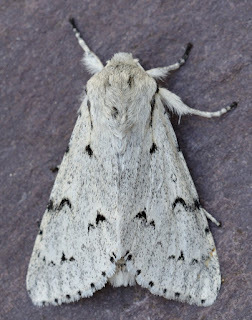 Hedya ochroleucana - a moth I had a few days ago but which then flew as I released the shutter! Pseudogyrotoza conwagana - what a name! 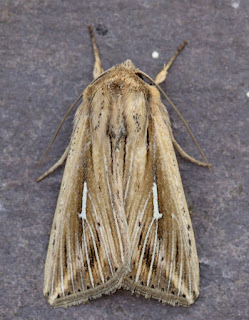 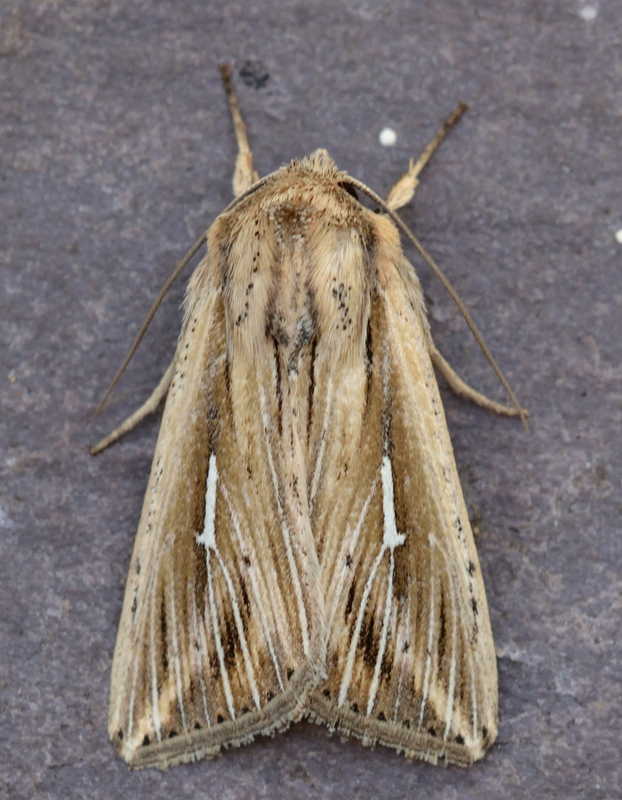 And best of all L-Album Wainscot - which came with a Smoky Wainscot for comparison.